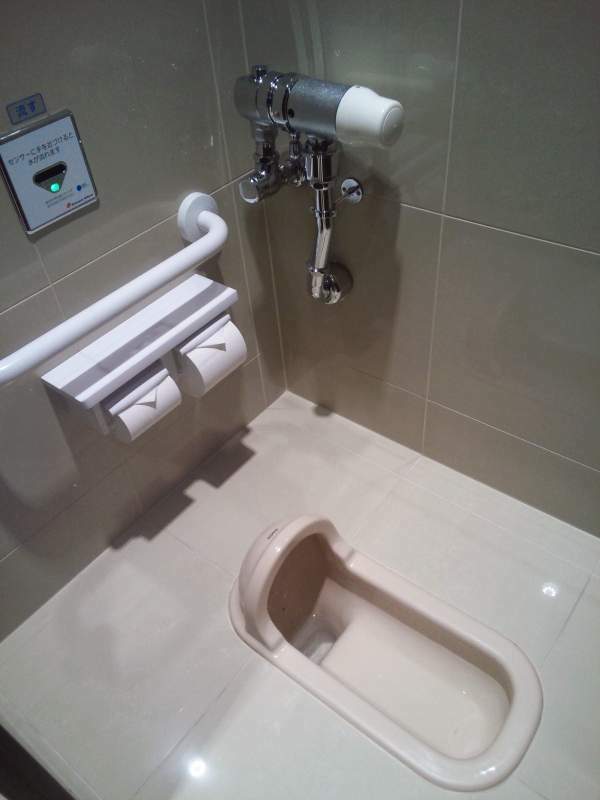 As part of any Japan travel adventure you must take the opportunity to check out the high-tech toilets in use throughout the country. This might sound funny or strange, but Japan toilets are soooo cool ! 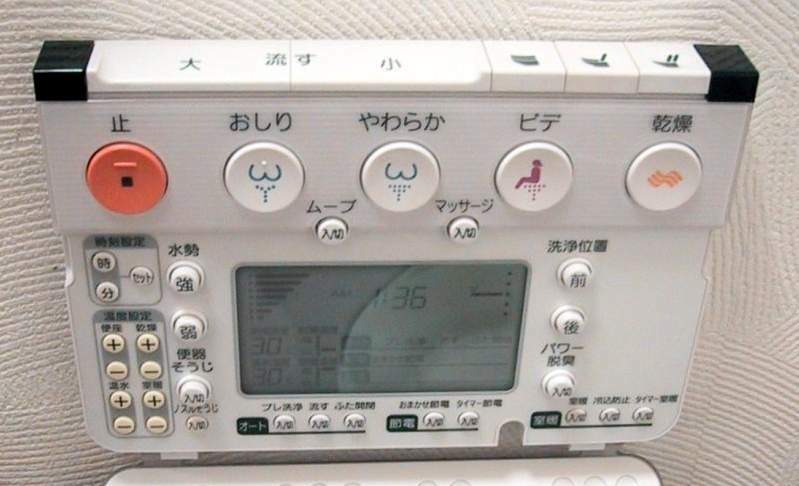 Not the “Japanese style” squat toilets, but the “Western style” electronic wonders that will do almost everything for you but your bowel movement. They will heat the toilet seat for you to make you comfortable before you get started with your “business,” they will wash you clean after you are done, and finally then even blow air to dry you … talk about service ! Check out above the popular Japan YouTuber ‘Only In Japan’ as he takes a closer look at these wonderful toilets of Japan. Here is an up-close look at electronic control panels seen on some of these high tech wonders. And of course, you still have the common squat type toilet that many Japanese still prefer … especially in pubic areas where you may not want your bottom touching the seat. With these you don’t have to worry about any germs potentially getting transferred to your behind … but for westerners not used to squatting to do your “duty,” it can be a bit of a challenge from the perspective of balance, flexibility, and leg endurance. On the plus side, most public facilities in the big cities now offer both options for your preference. That said, you might want to do some leg strength and stretch exercises before your next adventure to more remote areas where your only option may be the squat type toilet. Have a Japanese toilet experience you would like to share? Tell us!